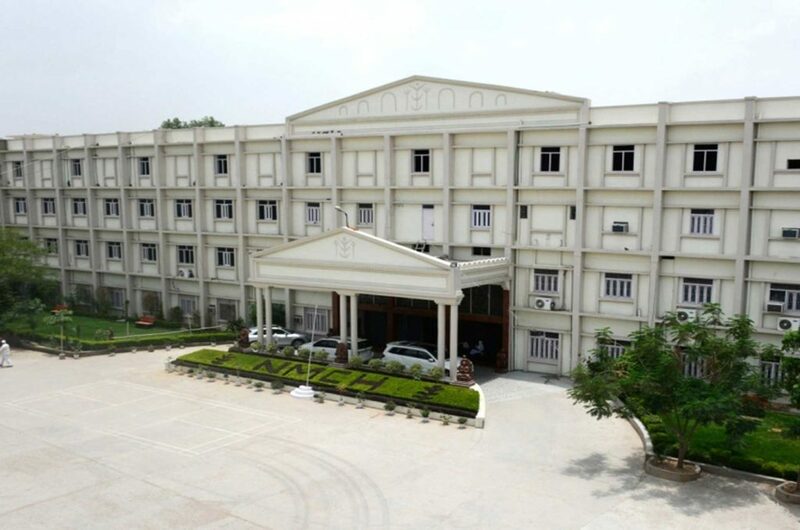 Welcome to Narayan Paramedical Institute and Allied Science, situated on the land alongside the historical old G.T Road surrounded by the hills of Kaimur, our Institution is committed to serve the future society more than any other institute. The Institute is doing this by educating individuals for fulfilling, productive lives and by creating solutions to present or anticipated problems. The institute is offering various Paramedical courses in different disciplines to help desirous youths in becoming an assets to the family, society and overall to the nation by becoming self reliant. It is also contributing towards equipping various hospitals and medical centers with qualified Para medical personnel’s. NPIAS is a faster growing and rapidly emerging institute, believes in overall value such as discipline, self evaluation and the acceptance of responsibility for themselves and for others through providing an atmosphere that encourages leadership and services to others through team work and co-operation. It provides a common platform where in each student is able to perform or learn to his or her maximum potential. The institute offers job oriented and self Employment courses in Regular mode which are valid for Govt. /Semi- Govt. Sector in India. NPIAS offers Diploma & Certificate Courses approved by Health Ministry, Govt. of Bihar and Ministry of Health & Family Welfare, Govt. of India. All Courses are valid for Govt. , Semi Govt. & Private Sector jobs. NPIAS Provide excellent training facilities in its own 750 bedded parent hospital (Narayan Medical College and Hospital ), Govt. Regd. Hospital, Lab, Nursing Home and diagnostic Centre, etc. NPIAS provide Theory Classes & Practical training from Highly qualified Teachers/ Faculty. (Regular & Weekened). NPIAS provide Books, CD & Student kit.